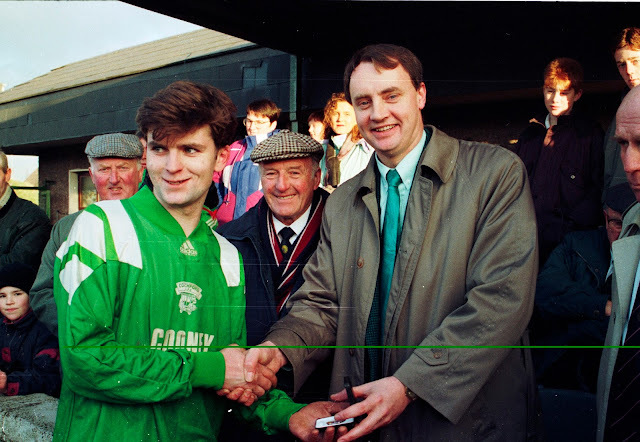 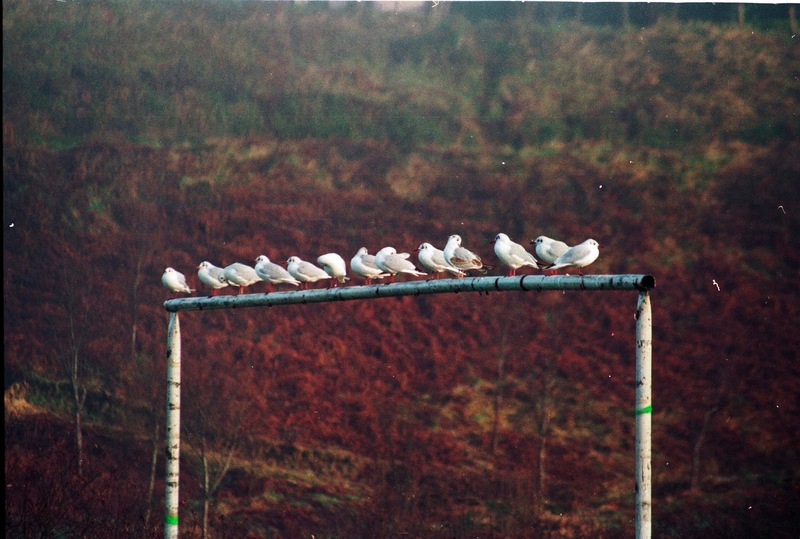 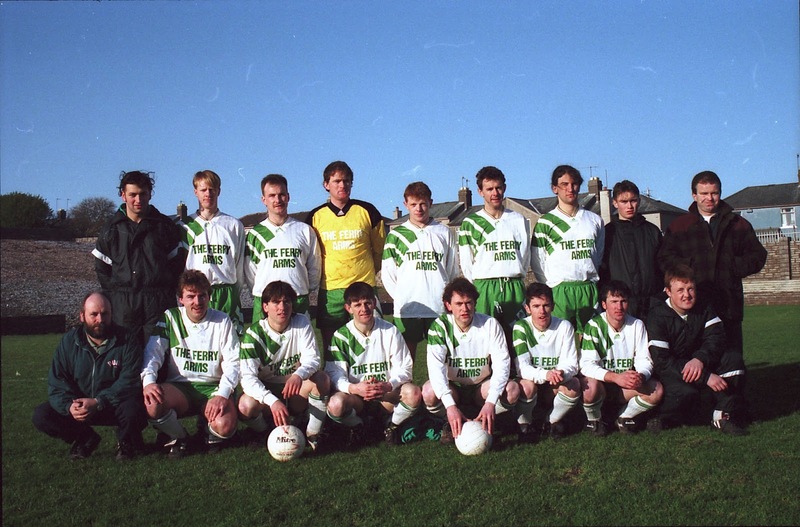 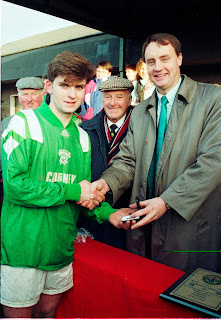 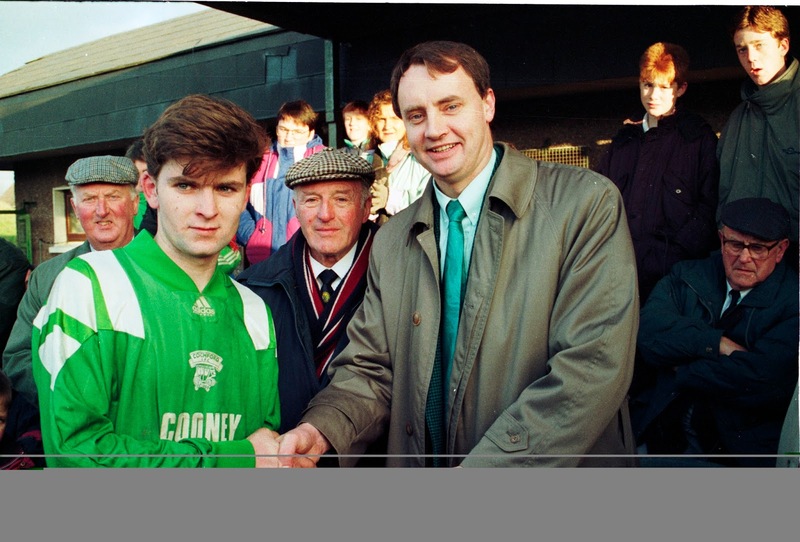 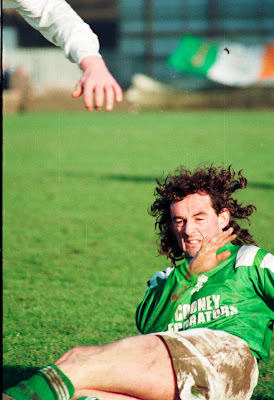 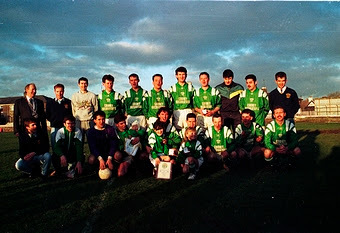 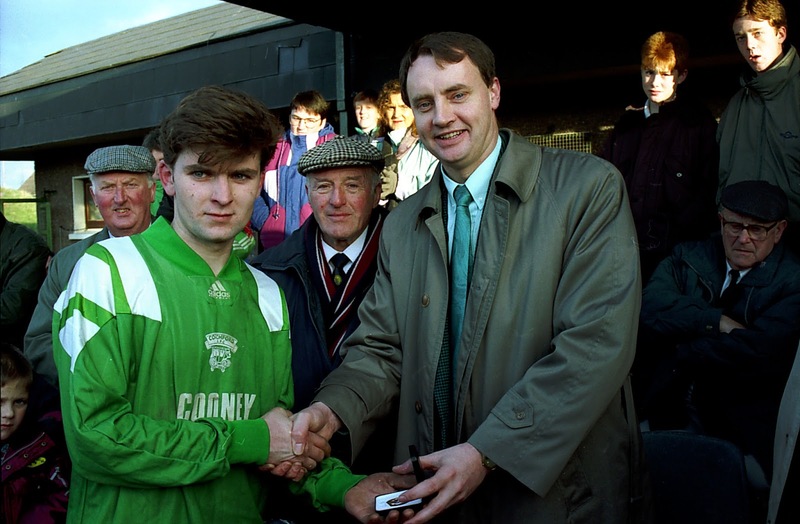 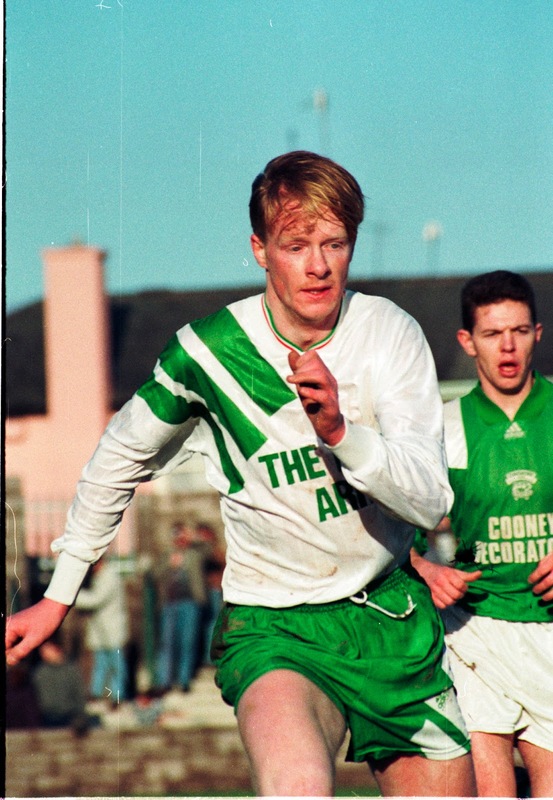 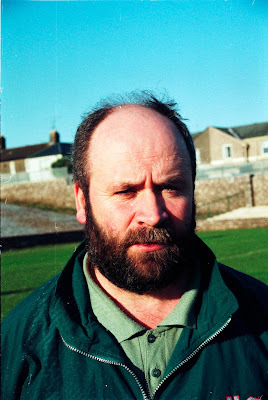 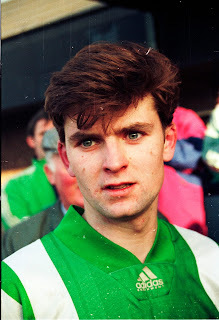 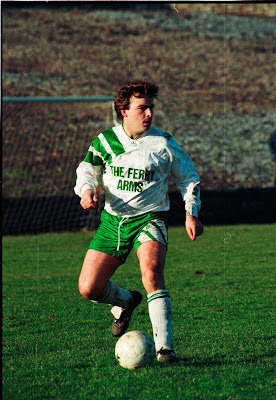 SOCCER IN CORK: Wet December 1993; Sunny January 1994, for Coachford! 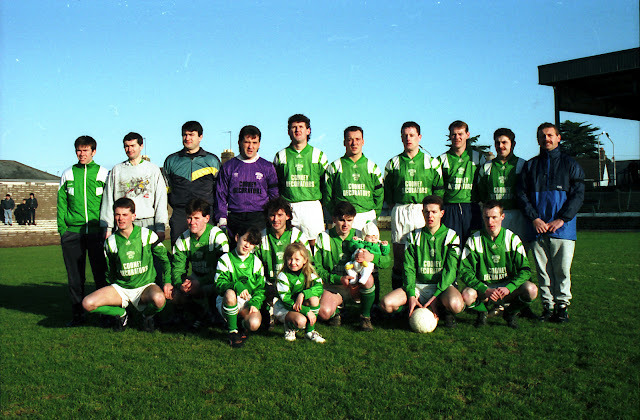 Wet December 1993; Sunny January 1994, for Coachford! First time we had a full team and it's a washout weekend!